Both Dr Paula and Dr Emily will be consulting! Small business is not easy. Small business’ have a ‘Survival rate’ of 59.7% ; which is why, at The Chiropractic Domain, we celebrate our milestones with balloons, cake and sharing the love. 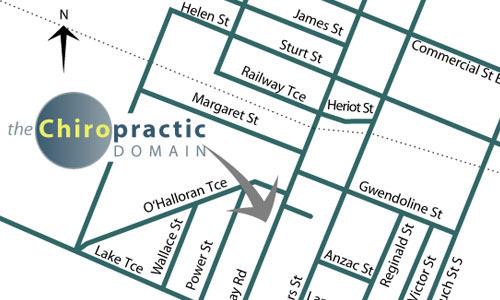 Owned and operated by Dr Paula Stacey-Thomas for 19 years, The Chiropractic Domain is an award winning South Australian practice group operating in Goodwood as well as Mt Gambier, and previously in Mt Barker in the Adelaide Hills. We pride ourselves on providing an exceptional health service in a caring environment. We are experienced in caring for all ages, through many musculo-skeletal concerns. Throughout the history of the building, it has served as a health hub in various ways, once a hospital, maternity home and later rumoured to be a comfort house for American troops. July 28th, 2017 marks The Chiropractic Domain’s 10th anniversary in Mt Gambier. Prior to that, the beautiful bungalow that houses us was home to ‘Creed Chiropractic’ since 1964! 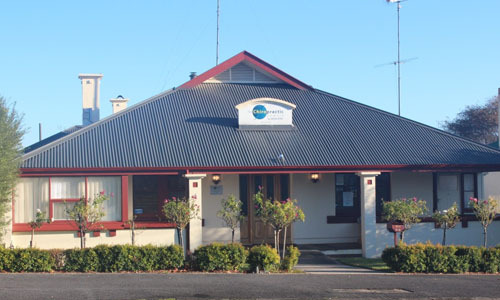 Over the past 53 years since 56 Bay Road became a Chiropractic Clinic so much change has occurred, but none more so than in the past ten years. 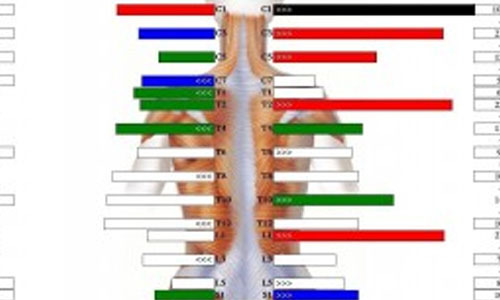 Dr Paula Stacey-Thomas (Owner/Director) has assembled enthusiastic teams of practitioners and Chiropractic Assistants. She has mentored many young Chiropractors through the initial phases of becoming a registered Chiropractor, helping them find their path with a strong understanding of clinical expectations, self-confidence and momentum into their professional career. 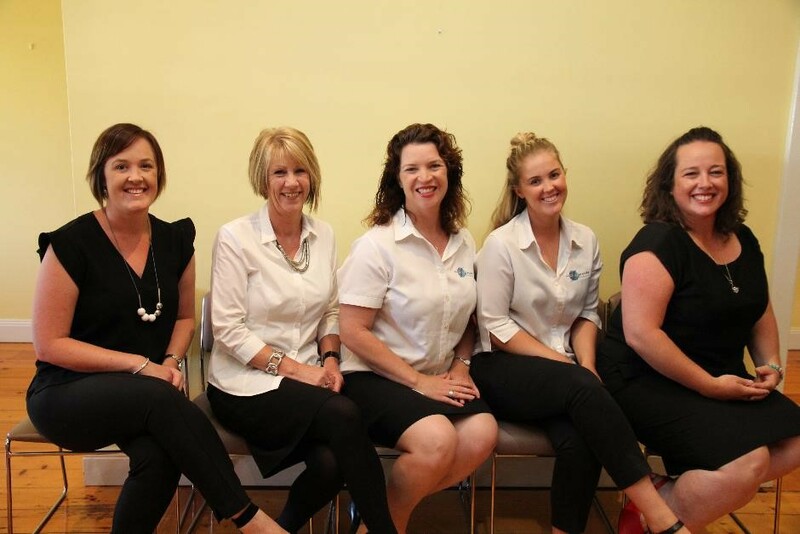 The current team sees Dr Paula in Mt Gambier monthly, Dr Emily consulting as associate Chiropractor on weekdays, and the Chiropractic Assistants Debbie, Kylie and Nikki as the faces of The Chiropractic Domain – Mt Gambier. The clinic has evolved to now provide not just Chiropractic services, but also sEMG scanning, Digital X-rays and Remedial Massage Therapy. At The Chiropractic Domain we aim to provide an exceptional health service in a caring environment. For the past 10 years we have been serving the local community and have participated in fundraisers along the way. This year is no different. On July 27th Dr Paula and Dr Emily will be offering $5.00 for everyone who has an appointment, as well as $5.00 per consult being donated to AC Care. ac.care is a charity started by country people and now serves the Limestone Coast, Murraylands and Riverland communities in South Australia.